Beijing Han Kun Law Offices is a leading full-service law firm in China. 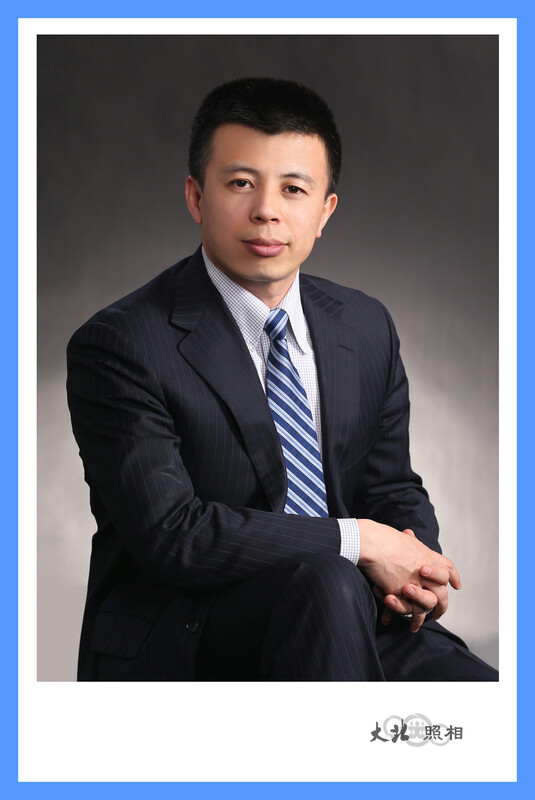 Over the years, Han Kun has been widely recognized as a leader in complex cross-border and domestic transactions. Our main practice areas include private equity, mergers and acquisitions, international and domestic capital markets, investment funds, assets management, competition law, banking and finance, aviation finance, foreign direct investment, compliance, private client wealth management, intellectual property and dispute resolution. We have more than 400 professionals located in our four offices in Beijing, Shanghai, Shenzhen and Hong Kong. All our lawyers are graduates of top universities and speak at least one foreign language. 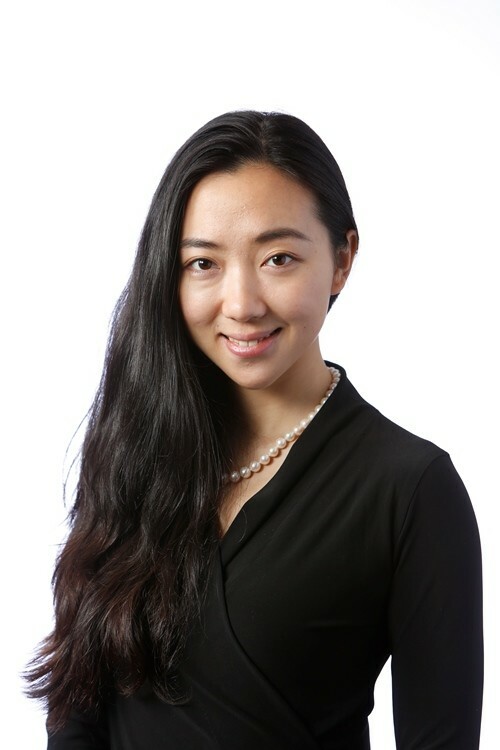 Many have worked outside of China and have extensive experience in complex cross-border transactions as counsel to both Chinese and foreign clients. Our working languages include Chinese, English, Japanese, Korean and German.